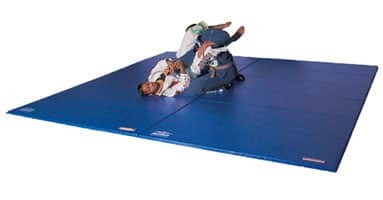 The deluxe martial arts training mats feature a two-layer construction to provide good footing while at the same time providing extra cushion to achieve maximum energy absorption. The bottom layer is 1" thick, ILD 70, high rebound, 3570 Polyurethane foam for cushion, while the top layer is made of 1-3/8" crosslink foam to provide a firmer top surface. 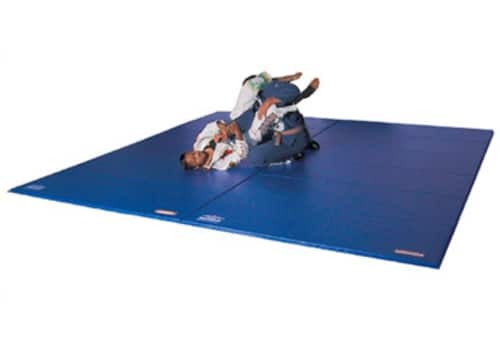 Ideal as a judo mat, tae kwon do mat, karate mat, grappling mat, or any other type of martial arts training mat. All sizes feature 2' panels that fold accordion-style for easy storage and transport, along with hook & loop (like Velcro) fasteners on all four sides to enable joining mats side-by-side to make larger areas. Hook & Loop (like Velcro) fastener on all 4 sides. The following items can be ordered immediately on this page. Please allow approx. 3-6 weeks for production and delivery. 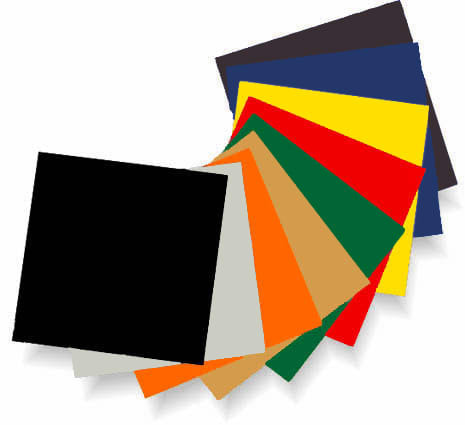 A custom shipping quote is required for the following items due to their large size and weight. Please allow approx. 3-6 weeks for production and delivery.